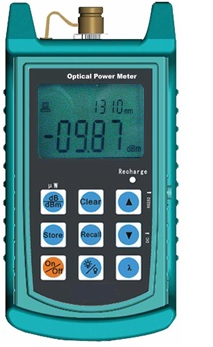 This Intelligent Handheld Optical Power Multi meter integrates the test functions of an optical source and a power meter and operates at a wavelength range of 800 nm-1700 nm. 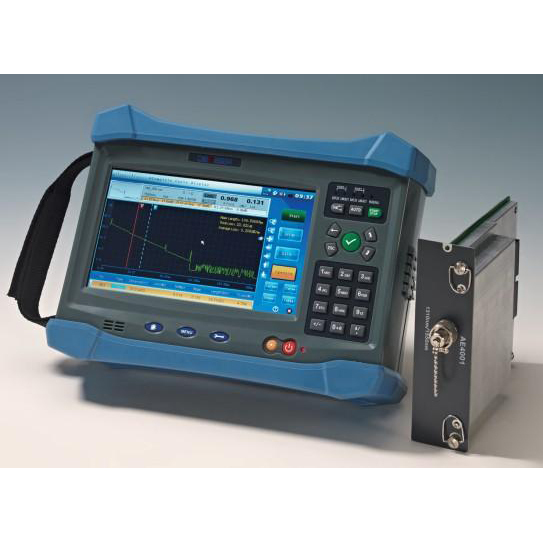 This Laser Source is designed specifically as a power source for fiber optic testing providing accurate and stable power output. 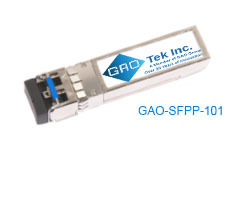 This Optical Attenuator is used in measuring the parameters of fiber optical system, testing FTTX, attenuate the short distance in fiber optical networks. 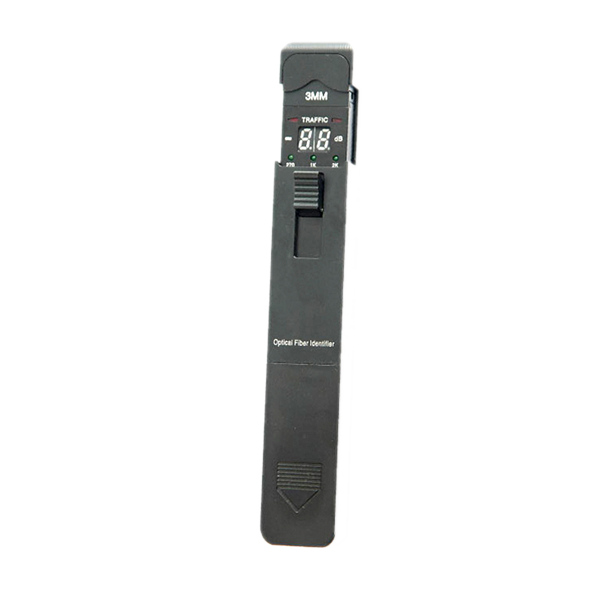 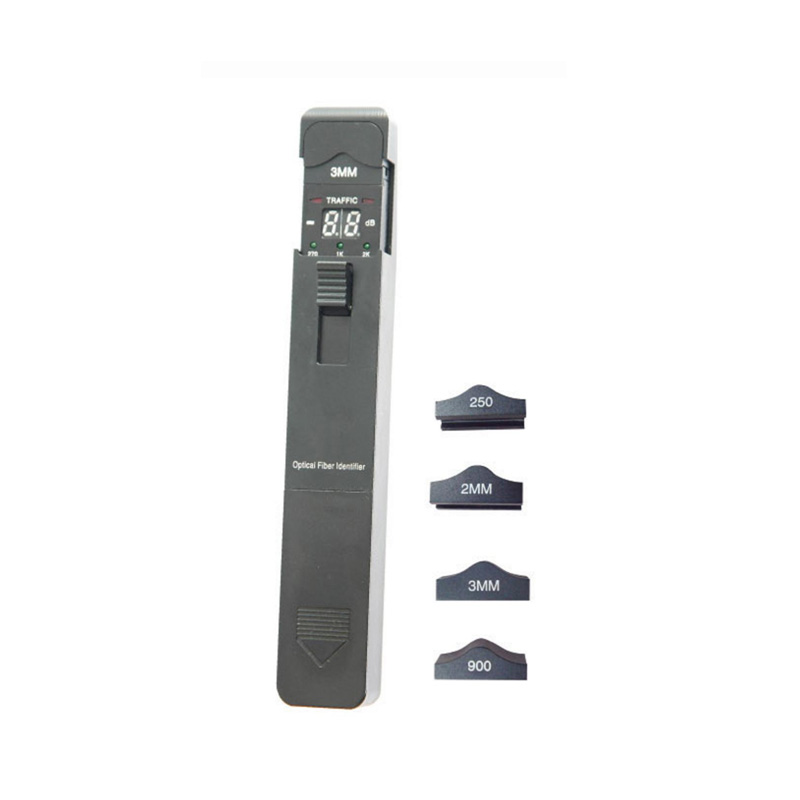 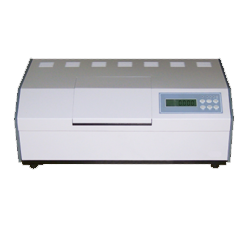 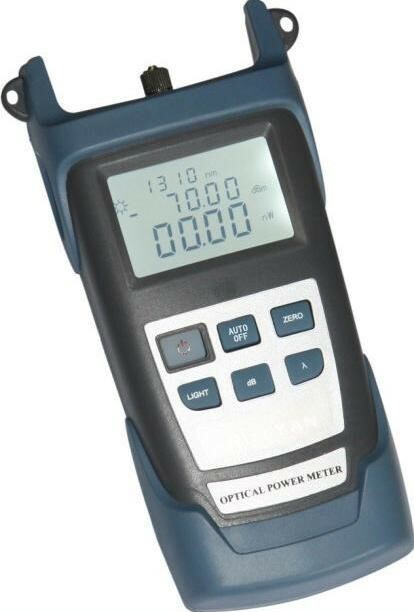 This Power Meter measures the optical power values rapidly and accurately at varying wavelengths and also has the capacity to store 1000 results and supports both power supply and battery. 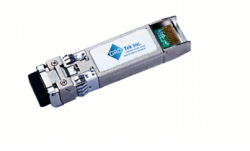 This compact Optical Power Meter is an easy to used device used for absolute optical measurements as well as for relative loss measurements in optical fiber networks. 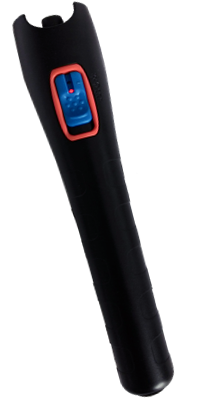 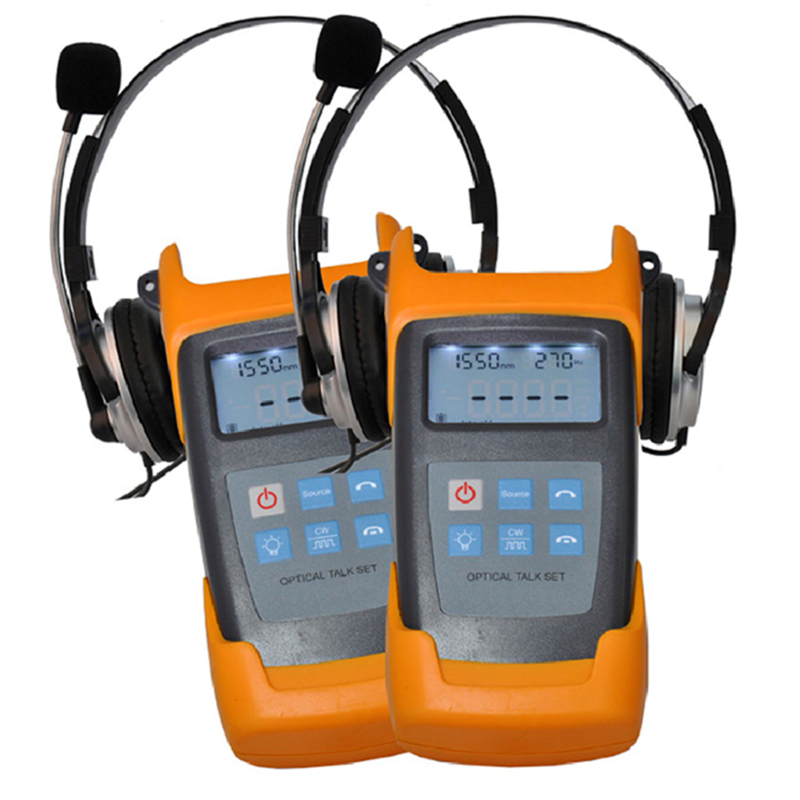 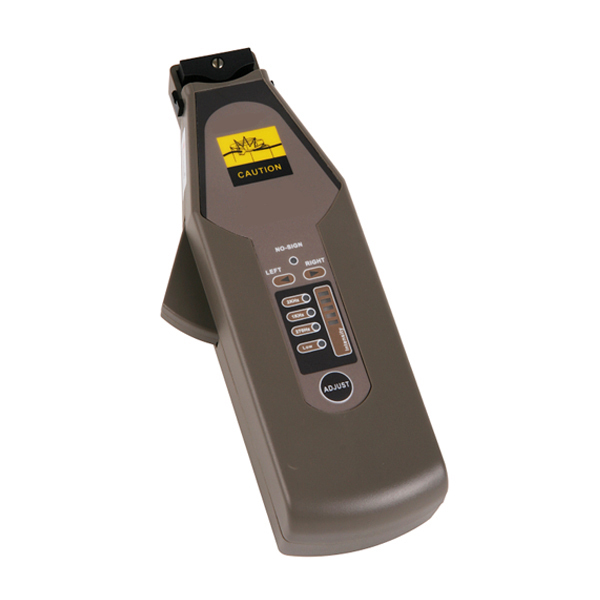 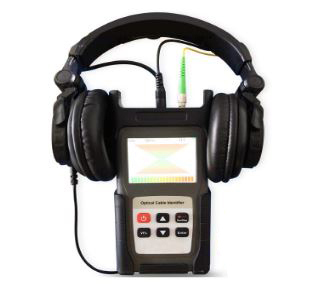 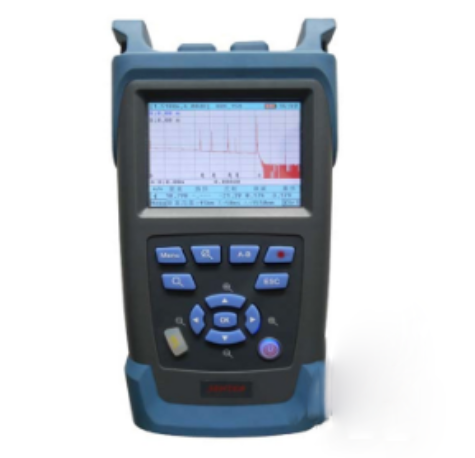 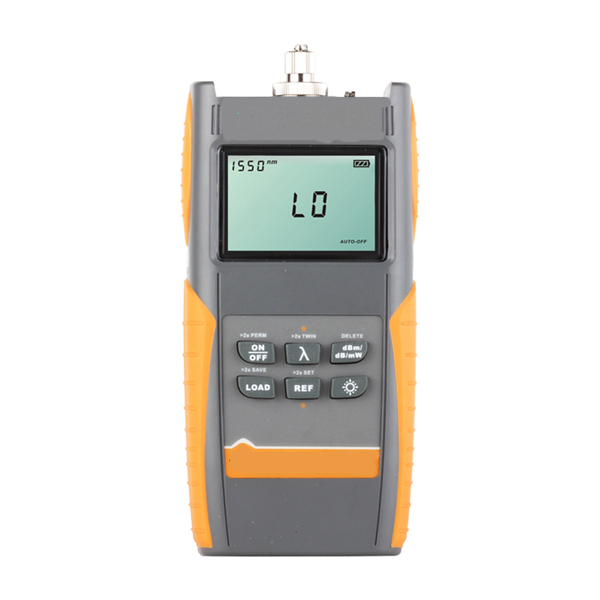 This handheld SmartClass Fiber OLP combines pass/fail fiber inspection and optical power measurement feature and comes with a 100 dB dynamic range that can be perfectly used for measurement of low or very high power. 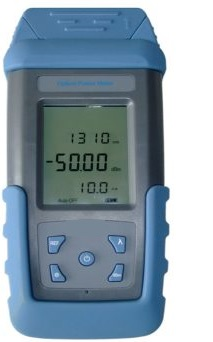 This High Precision Optical Power Meter is designed for use with an optical laser source for performing the optical loss measurements on fiber optic cables. 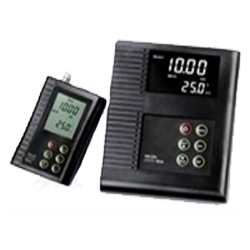 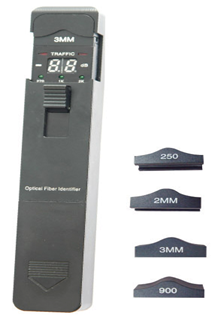 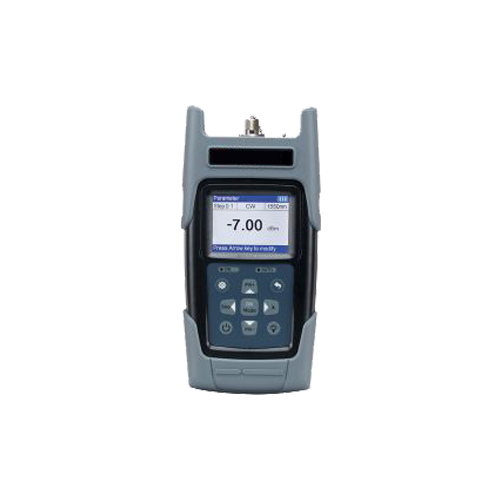 This Optical Power Meter with high accuracy is an advanced version of the OPM series. 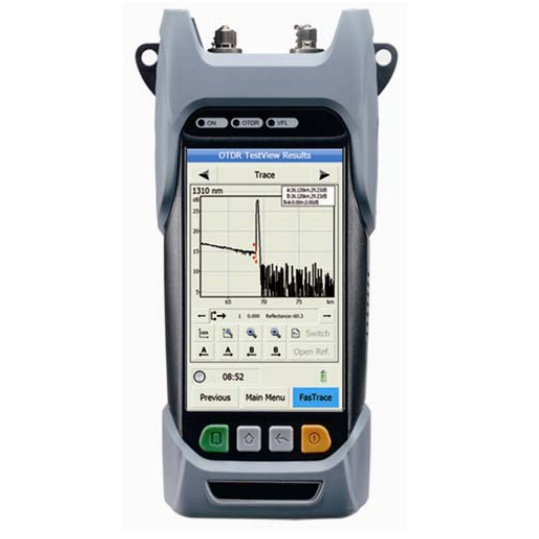 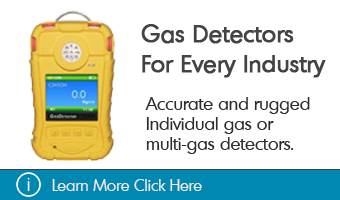 It can be used to identify optical fiber, measure optical attenuation, verify continuity, and evaluate fiber link transmission quality. 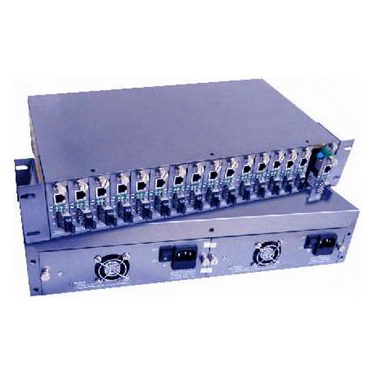 The CWDM Analyzer is designed for CWDM installation, maintenance, and troubleshooting which can measure and monitor the power values of 10 CWDM channels. 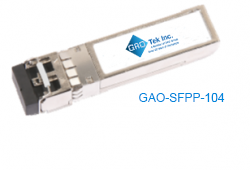 This compact Mini Optical Power Meter measures the optical power at various wavelengths precisely and can be used with the optical laser source to measure the fiber loss in optical networks. 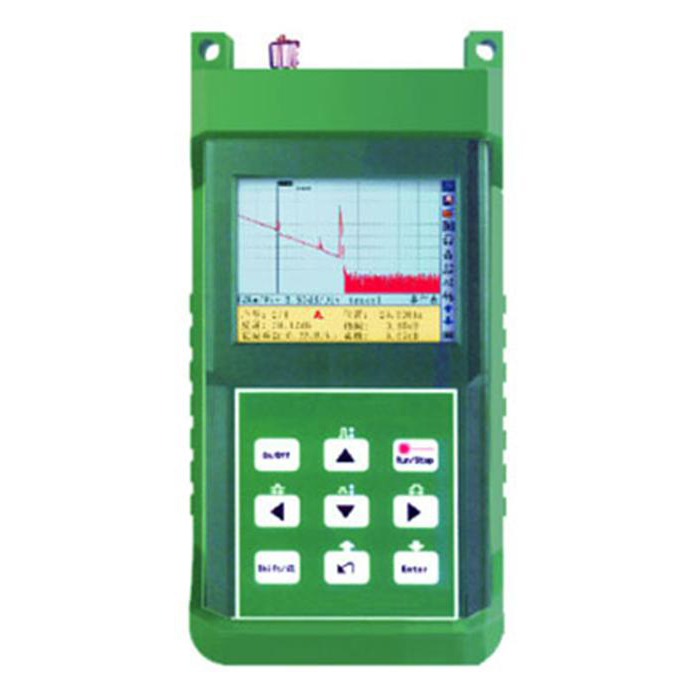 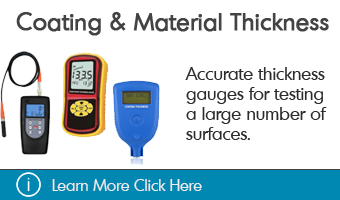 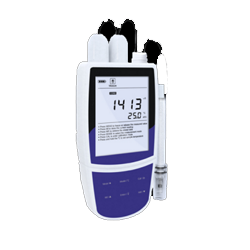 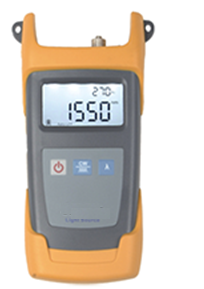 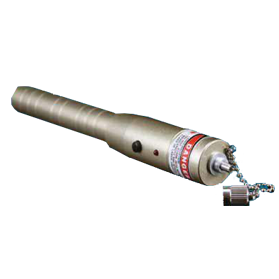 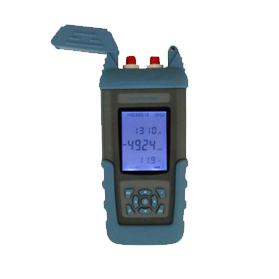 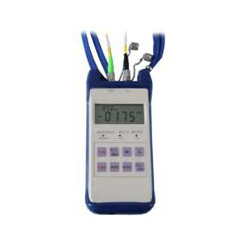 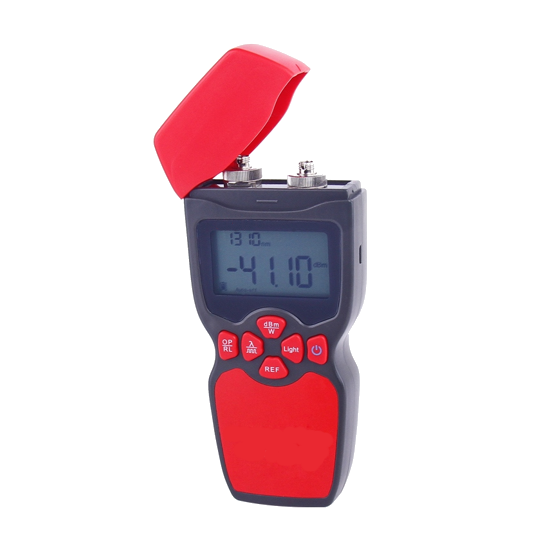 This handheld Optical Power Meter with Self-Recalibration is a smart device used for both absolute and relative power measurement of the link loss in dB and has an automatic calibration function. 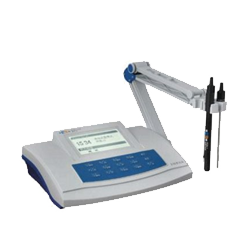 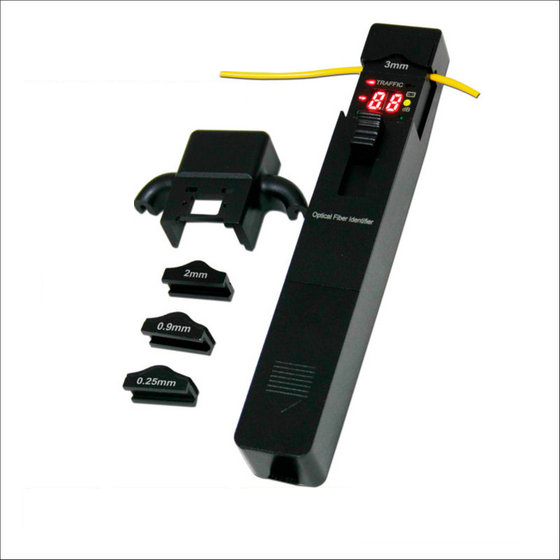 This Optical Light Source with Power Meter (Two Wavelengths) provides a modulated light which is used in determining the amount of loss in an optical fiber cable and comes with a two wavelength options of 1310 nm/1550 nm. 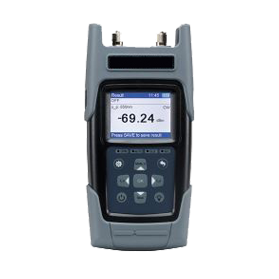 This Optical Power Meter with Insertion Loss (FC/SC/ST Unite) is used to measure the power of the optical sender efficiently and is equipped with an FC/SC/ST general purpose interface. 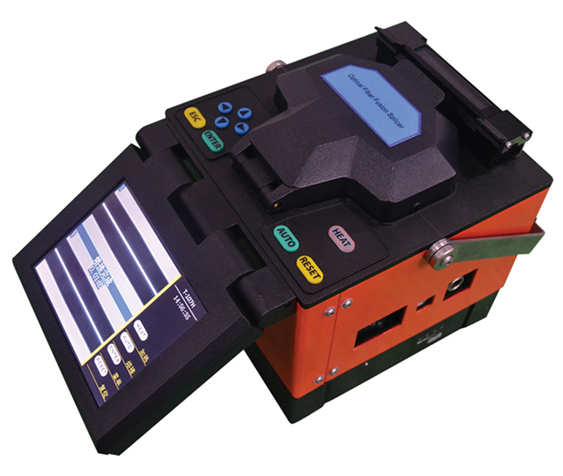 This Visual Fault Locator with Lid (Fiber Breakage, Winding) is used to inspect the fiber failure by connecting with the optical interface and locates fault in fiber breakage and winding. 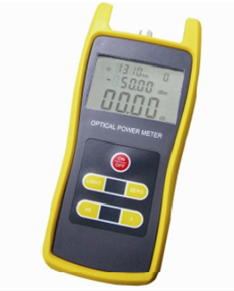 This portable Self-Calibrate Optical Power Meter (Back Light Switch) accurately measures the power of optical output and is widely used in fiber network installation and maintenance. 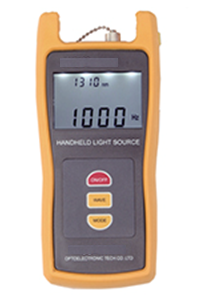 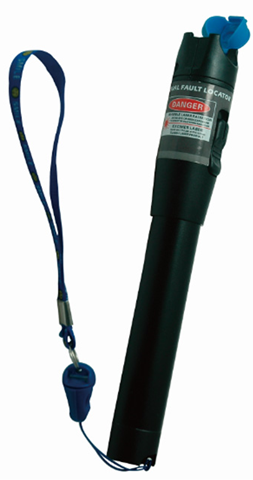 This hand-held Light Source with Multi-Wavelength (Single Laser Output) provides high stability multi-wavelength output from a single laser source and measures optical loss on both SM and MM fiber cable. 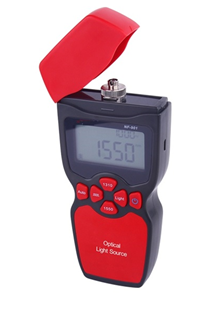 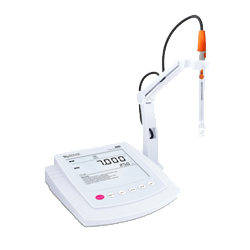 This Optical Light Source with Multi-Wavelength (One Switch) is a portable device which provides single button switch operation for multi-wavelength output options: 650 nm, 850 nm, 1300 nm, 1310 nm and 1550 nm. 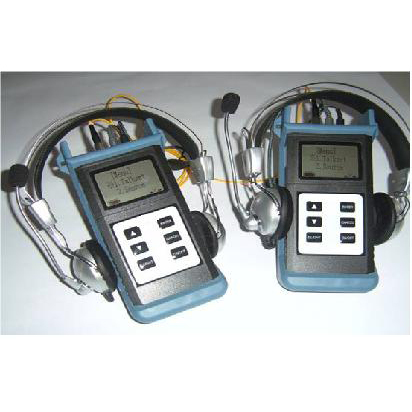 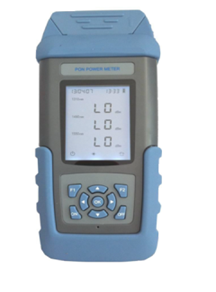 This Optical Power Meter with Audio & Video Test (Fault Locator) is able to simultaneously test and estimate the signals of the voice, data and video and used primarily as a tool for maintenance of PON projects. 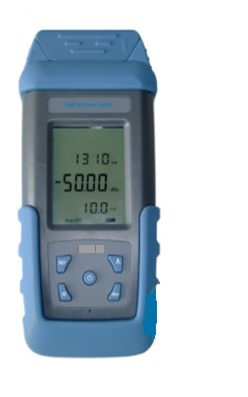 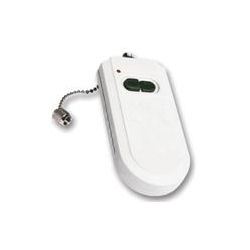 This hand-held Optical Power Meter with Wavelength Detect (Data Storage) is used to measure power of optical devices has automatic wavelength identification, auto wavelength switching and comes with built-in data storage up to 1000 test records. 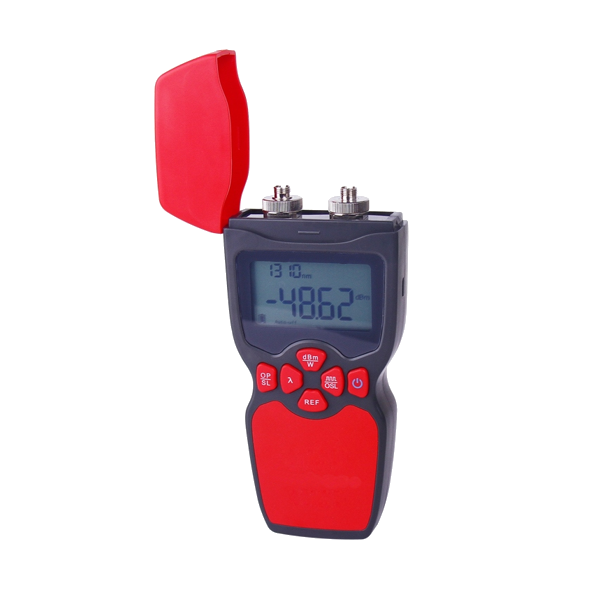 This Optical Power Meter with High Resolution (Auto Power Off) features a high display resolution (0.1 % linearity) with high test accuracy used for multi-wavelength measurement in fiber-optics and also has auto power-off function. 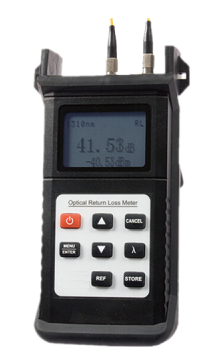 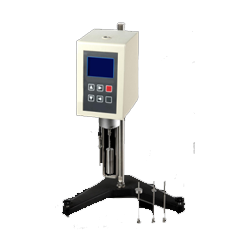 This Visual Fault Locator with Long Range (Stable Power Output) integrates the function of fiber identification and faults locator of SM or MM fiber in a long range with stable power output for more than 40 hours continuously. 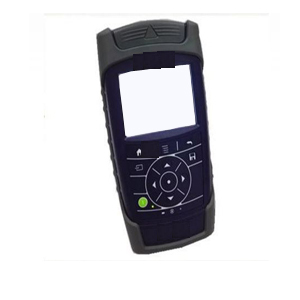 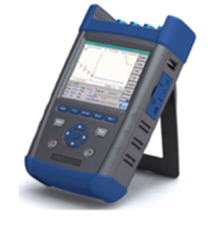 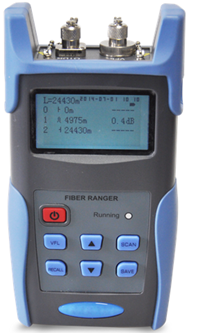 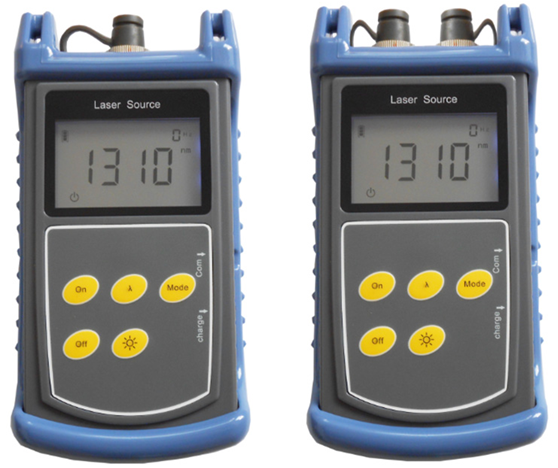 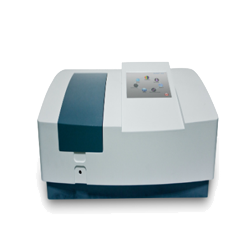 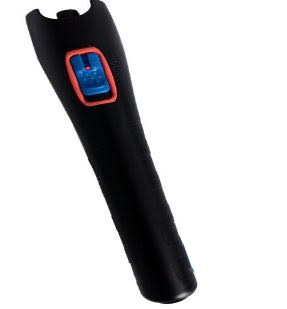 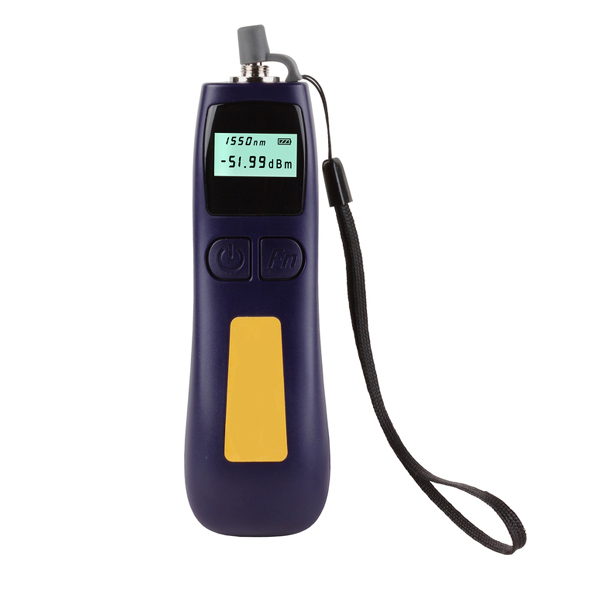 This hand-held Laser Source with User Friendly Interface (High Stability) provides stable laser signal on many kinds of wavelength and gives high stability of output power which is useful to test the fiber loss and continuity accurately. 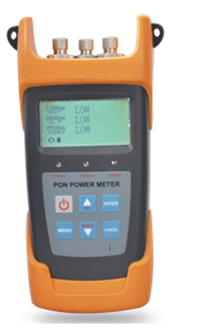 This PON Power Meter with Data Storage (Auto Power off) performs in-service testing of all PON signals accurately and is specifically designed for PON network construction and maintenance. 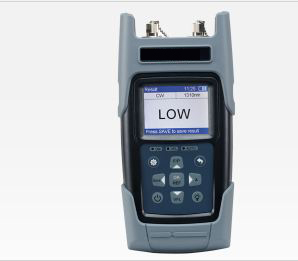 This network speed tester is a portable equipment designed for optical network speed testing and offers the function of visual fault locator. 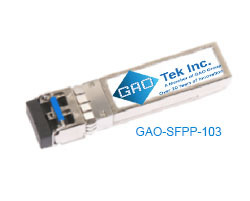 This Optical Power Meter with Versatile Adapters (Auto Power Off) is used for optical network operations for a multi-wavelength measurement range applicable for versatile adapters (FC, ST, SC, LC) and comes with an auto-power off function. 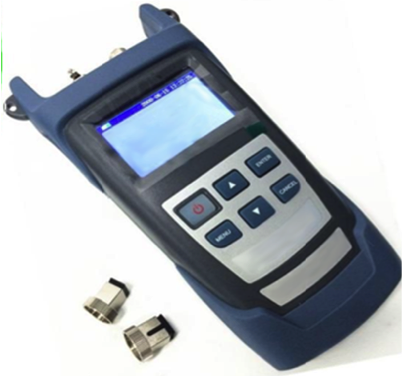 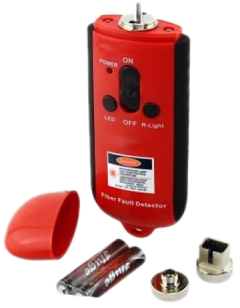 This Visual Fault Locator with Special Laser (Stable Power) integrates the functions of fiber identification and fault location of SM or MM fiber features special laser for protection and gives stable power output in the low battery. 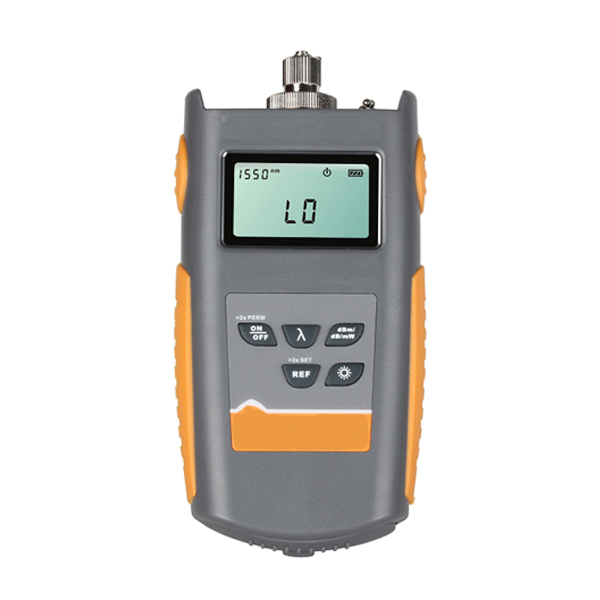 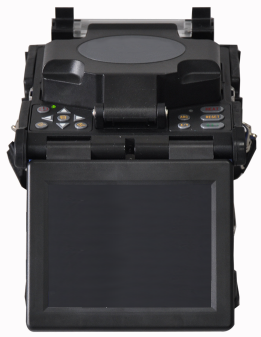 This handheld device used to measure the power in an optical signal with insertion loss and includes 6 different wavelength options. 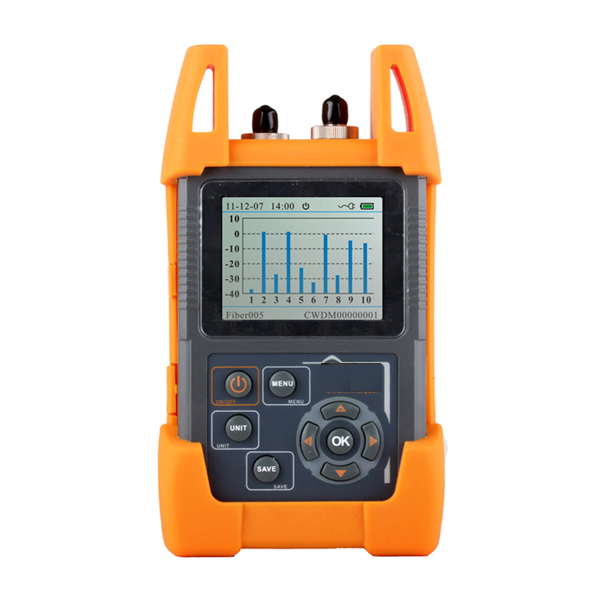 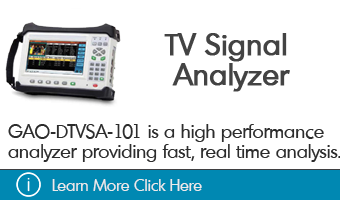 This handheld device is used to measure the power in an optical signal with a light source. 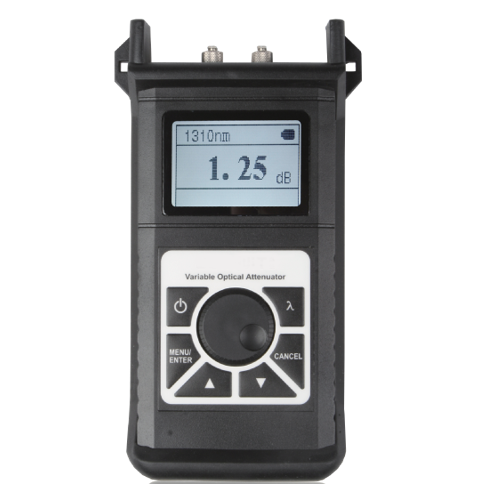 This Optical Light Source with Two Wavelengths (Auto Shut-down) provides modulated output in two wavelengths (1310 nm/1550 nm) for measuring the optical loss in a fiber cable and comes with an auto shut down function after 15 mins. 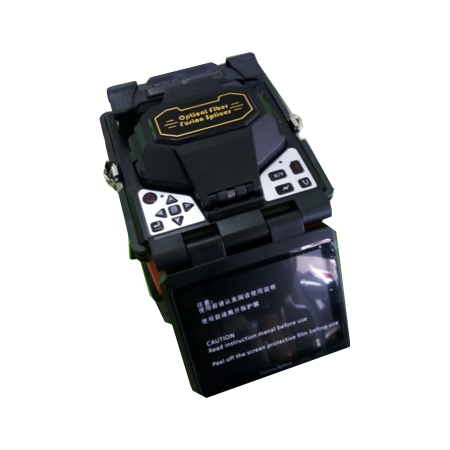 This Fiber Fusion Splicer with Low Splicing Loss (Compact) is designed for fusing single and multimode fibers and causes low splicing loss and is widely used in construction of trunk line and FTTX networks. 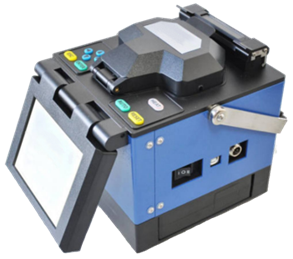 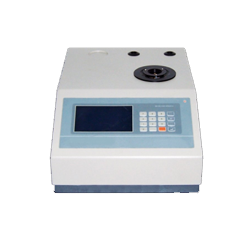 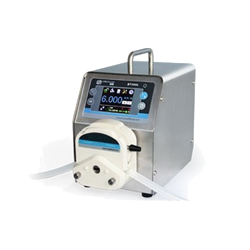 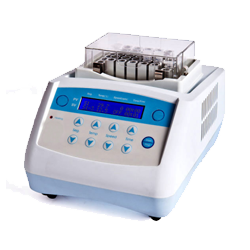 This High Precision Fusion Splicer with PAS Tech (3 in 1 Fixture) is specially designed for the installation, operation and maintenance of optical fiber uses PAS technology for core to core alignment and features a 3 in 1 fixture. 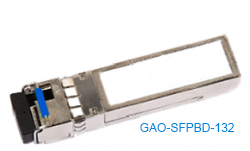 This 6.25 Gigabit 1310nm SFP+ Transceiver is used with single mode optical fiber to reach up to 6.21 miles (10km) transmission distance. 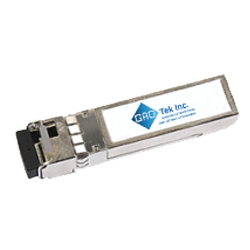 This 6.25 Gigabit 1310nm SFP+ Transceiver is used with single mode optical fiber to reach up to 1.24 miles (2km) transmission distance. 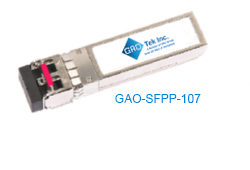 This 10 Gigabit 850nm SFP+ Transceiver is used with multi-mode optical fiber to reach up to 1.24 miles (2km) transmission distance. 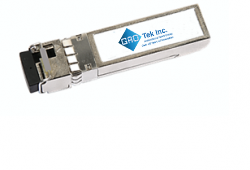 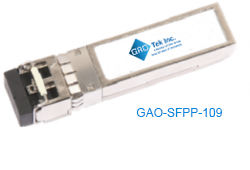 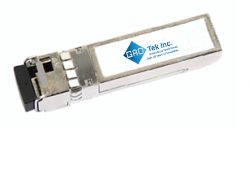 This 10 Gigabit 1550nm SFP+ Transceiver is used with single mode optical fiber and with or without CDR (Clock data recovery) to reach up to 49.72 miles (80km) transmission distance. 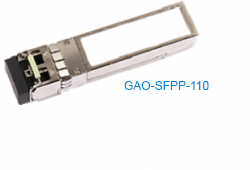 This 10 Gigabit 1310nm SFP+ Transceiver is used with single mode optical fiber to reach up to 24.85 miles (40km) transmission distance. 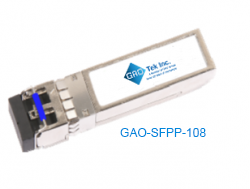 This 10 Gigabit 1310nm SFP+ Transceiver is used with single mode optical fiber to reach up to 6.21 miles (10km) transmission distance. 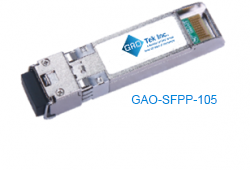 This 10 Gigabit 1310nm SFP+ Transceiver is used with single mode optical fiber to reach up to 1.24 miles (2km) transmission distance. 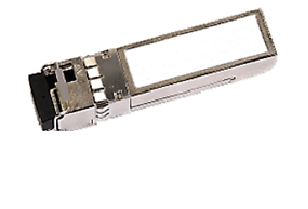 This 8.5 Gigabit 1310nm SFP+ Transceiver is used with single mode optical fiber to reach up to 6.21 miles (10km) transmission distance. 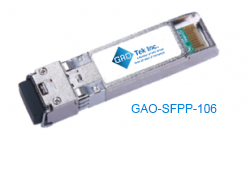 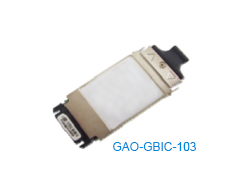 This 10 Gigabit 1490nm and 1550nm SFP+ BIDI Transceiver is used with single mode optical fiber to reach up to 49.72 miles (80km) transmission distance. 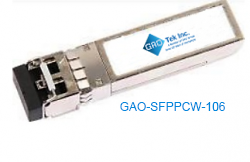 This 10 Gigabit 1270nm and 1330nm SFP+ BIDI Transceiver is used with single mode optical fiber to reach up to 6.21 miles (10km) transmission distance. 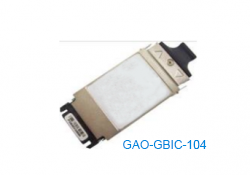 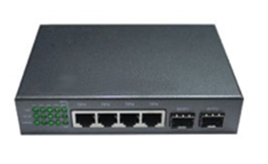 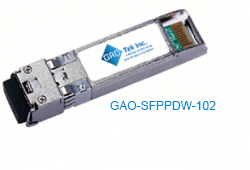 This 10Gigabit 1470 ~1610nm SFP+ CWDM Transceiver is used with single mode optical fiber and with or without CDR (Clock data recovery) to reach up to 24.85 miles (40km) transmission distance. 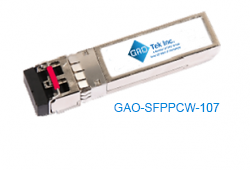 This 10Gigabit 1270 ~1370nm SFP+ CWDM Transceiver is used with single mode optical fiber to reach up to 24.85 miles (40km) transmission distance. 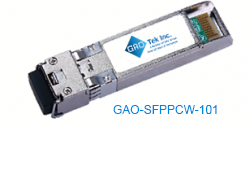 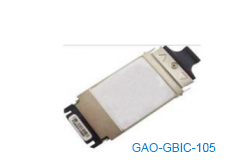 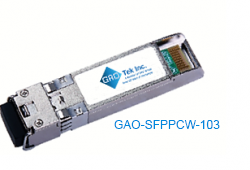 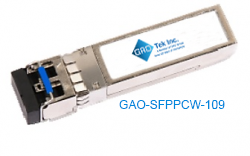 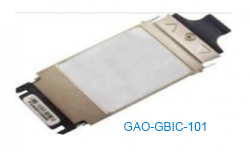 This 10Gigabit 1270 ~1610nm SFP+ CWDM Transceiver is used with single mode optical fiber to reach up to 6.21 miles (10km) transmission distance. 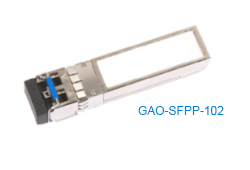 This 8.5Gigabit 1470 ~1610nm SFP+ CWDM Transceiver is used with single mode optical fiber to reach up to 49.72 miles (80km) transmission distance. 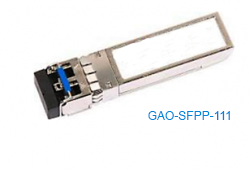 This 8.5Gigabit 1470 ~1610nm SFP+ CWDM Transceiver is used with single mode optical fiber to reach up to 24.85 miles (40km) transmission distance. 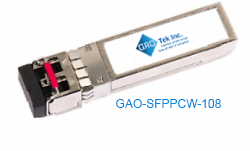 This 8.5Gigabit 1270 ~1330nm SFP+ CWDM Transceiver is used with single mode optical fiber to reach up to 24.85 miles (40km) transmission distance. 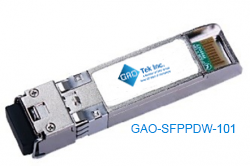 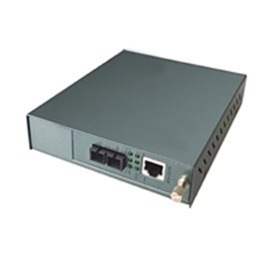 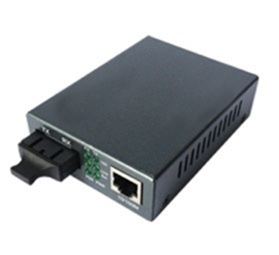 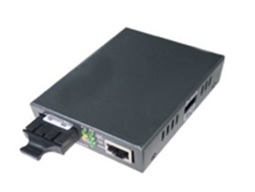 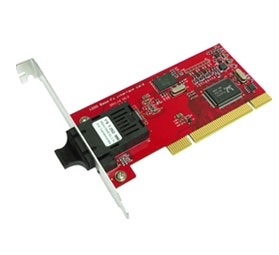 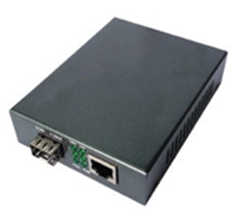 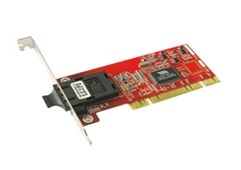 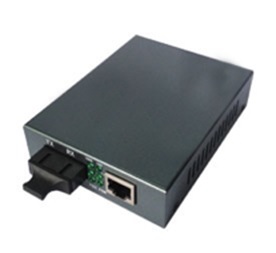 This 10Gigabit SFP+ DWDM Transceiver is used with single mode optical fiber and with or without CDR (Clock data recovery) to reach up to 24.85 miles (40km) transmission distance.